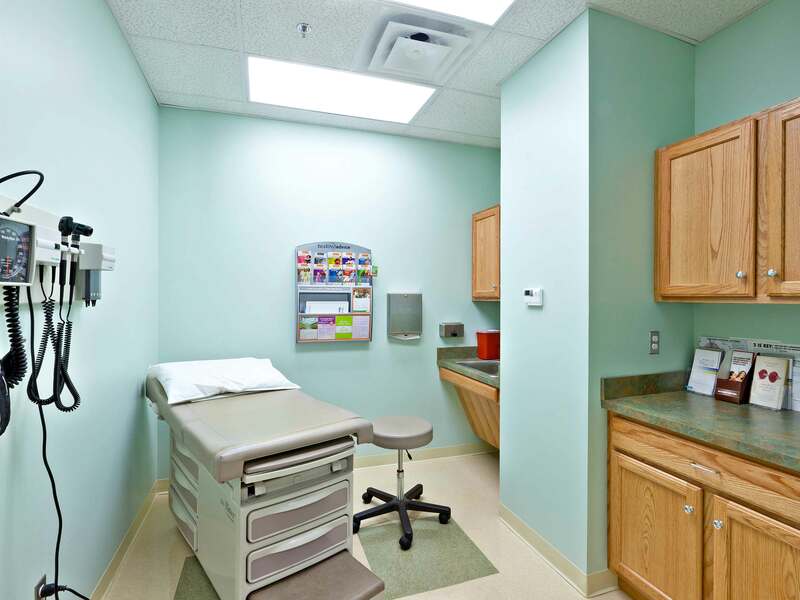 CaseCo was as the general contractor for a medical office buildout designed with an emphasis on reducing sounds and noise throughout. This was one of the more detailed medical build-outs CaseCo has completed. Our team focused on sound attenuation in walls, ceiling and floors. The construction included unique framing, insulation, and ceiling grid/tile. The project went great and the client was thrilled.